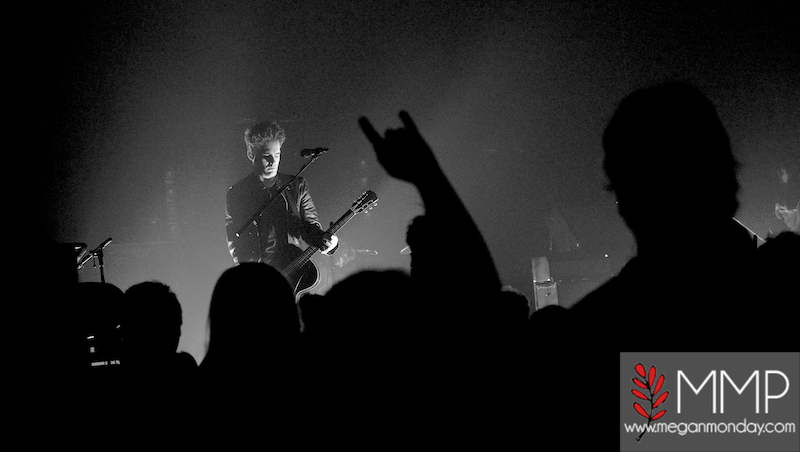 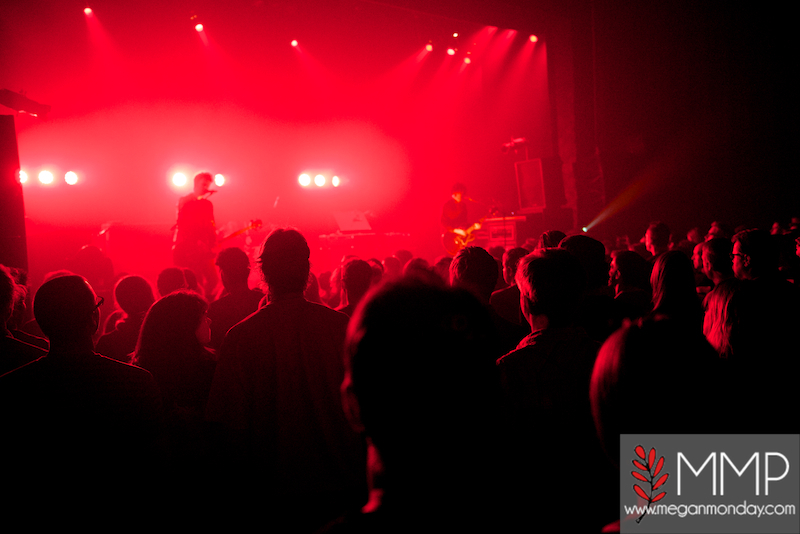 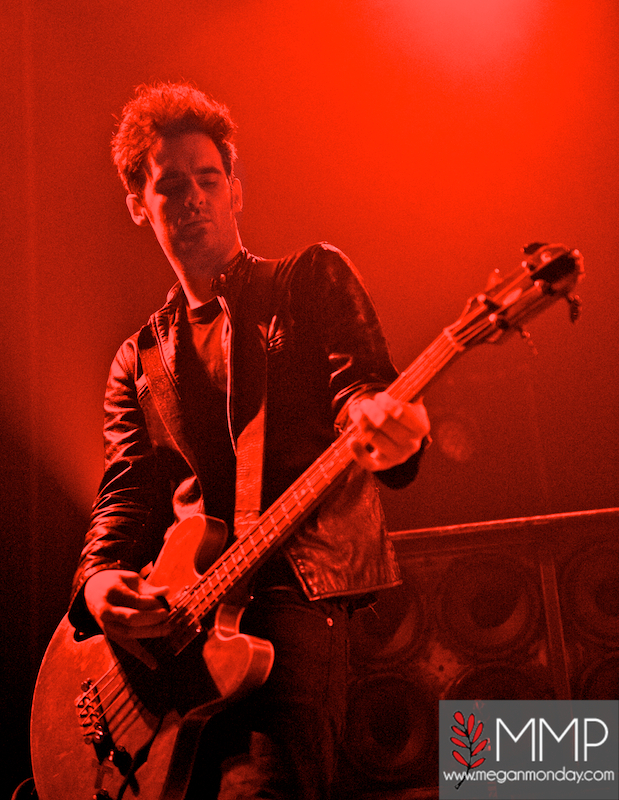 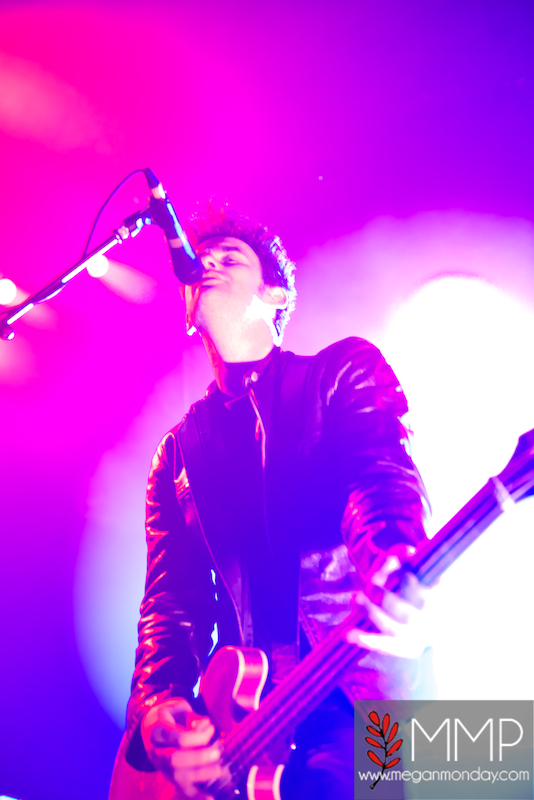 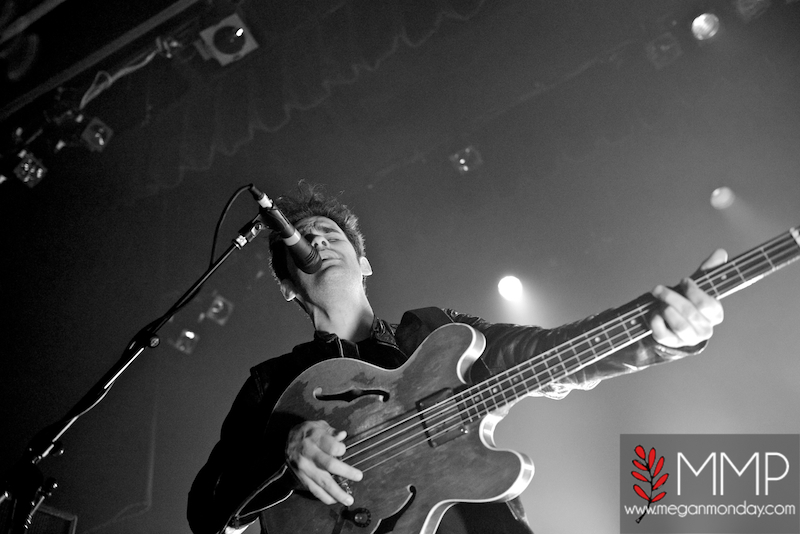 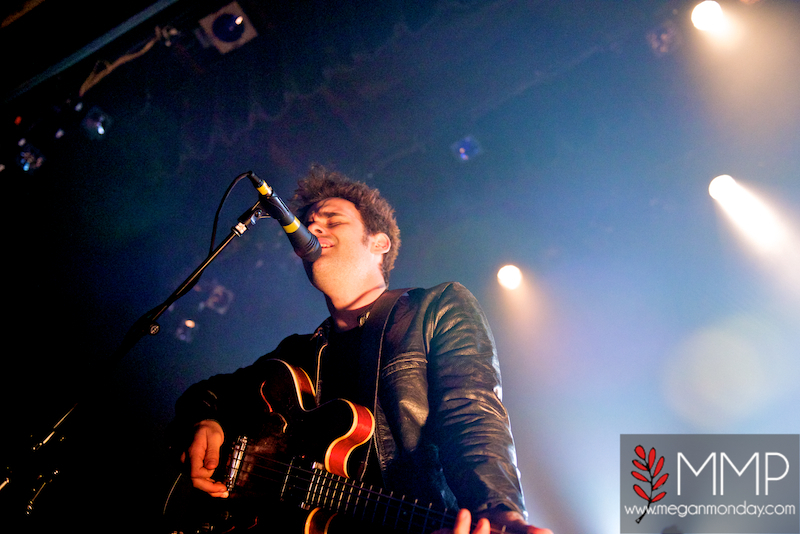 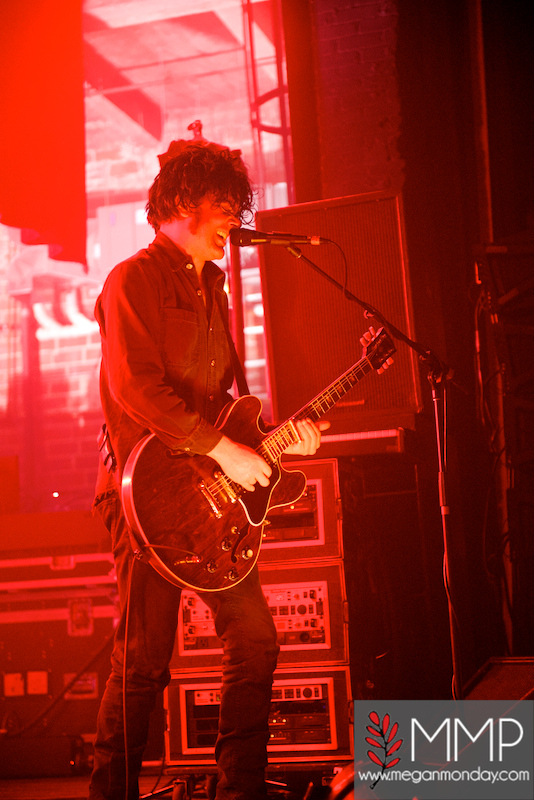 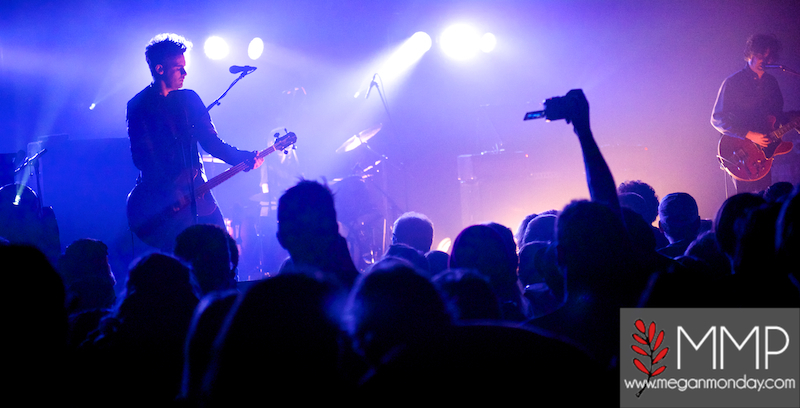 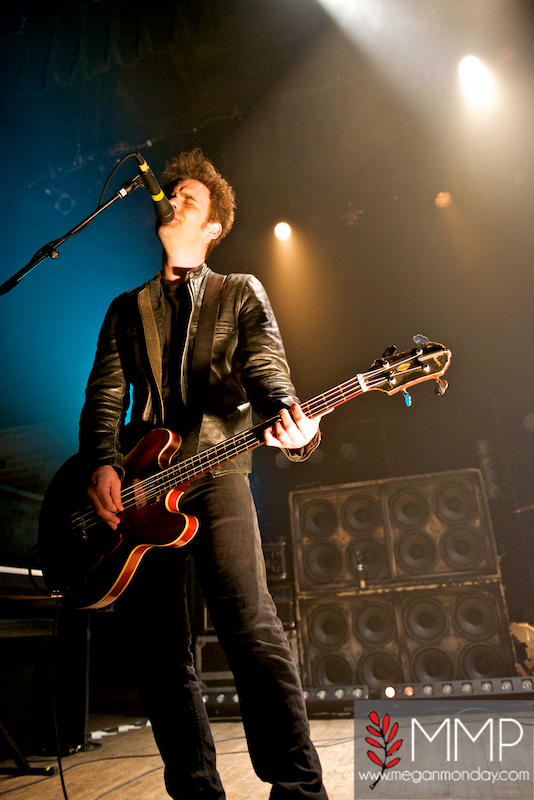 Live Concert Photos: Black Rebel Motorcycle Club | True Endeavors Presents: music, tours, tickets, mp3 downloads, concert pictures, videos, Madison WI. 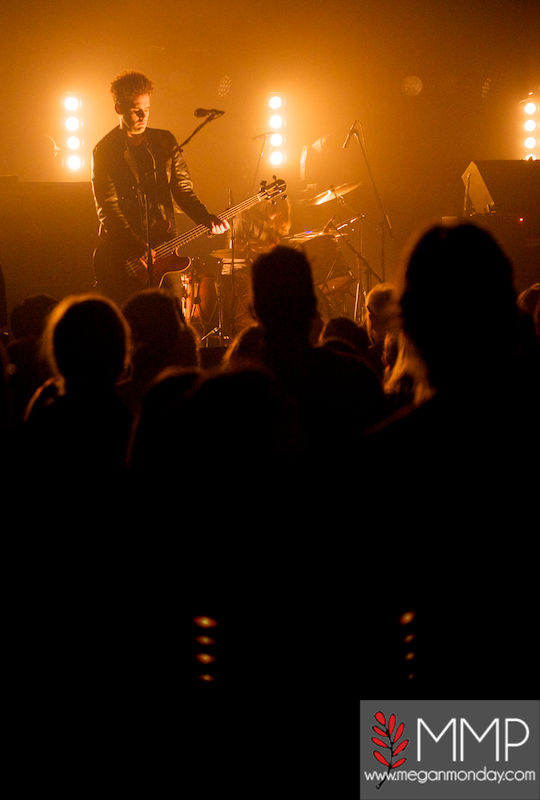 B.R.M.C. 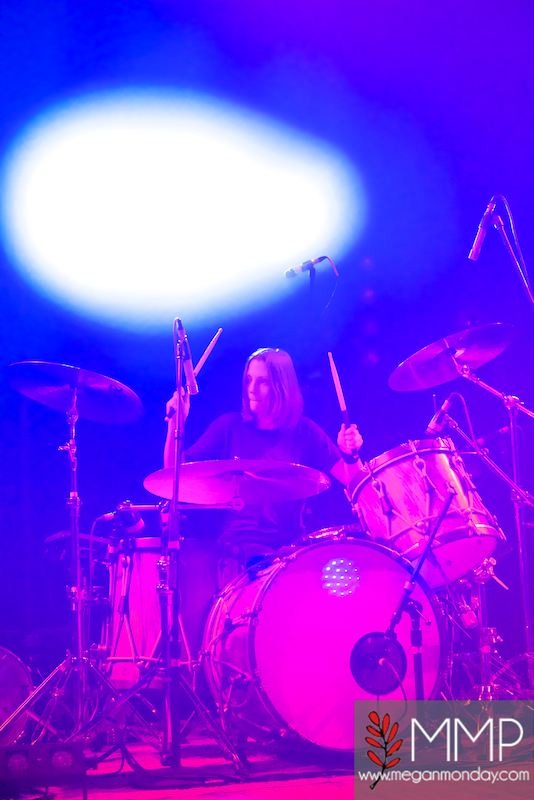 returned to Madison last Wednesday in support of their latest album, Specter At The Feast, with one of their characteristically mind-blowing, skull-melting, and soul-shaking performances. 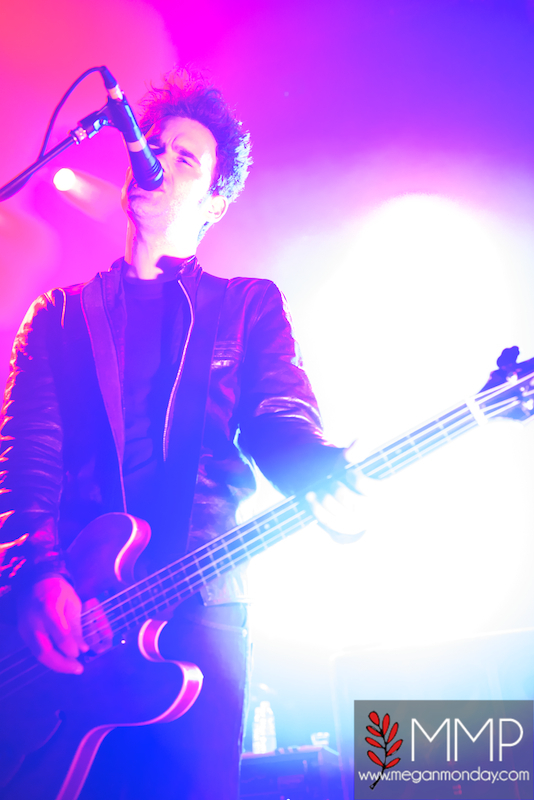 Enjoy the following live shots from the evening courtesy of photographer Megan Monday.